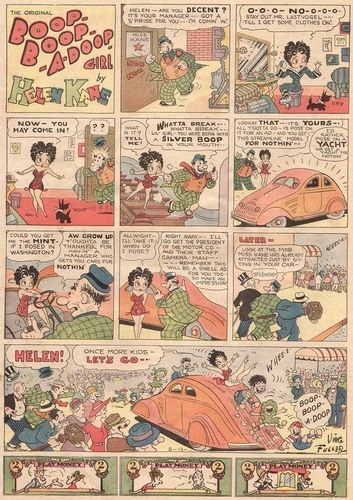 Helen Kane the Original Boop Oop a Doop Girl. Helen Kane the original Boop Oop a Doop Girl. 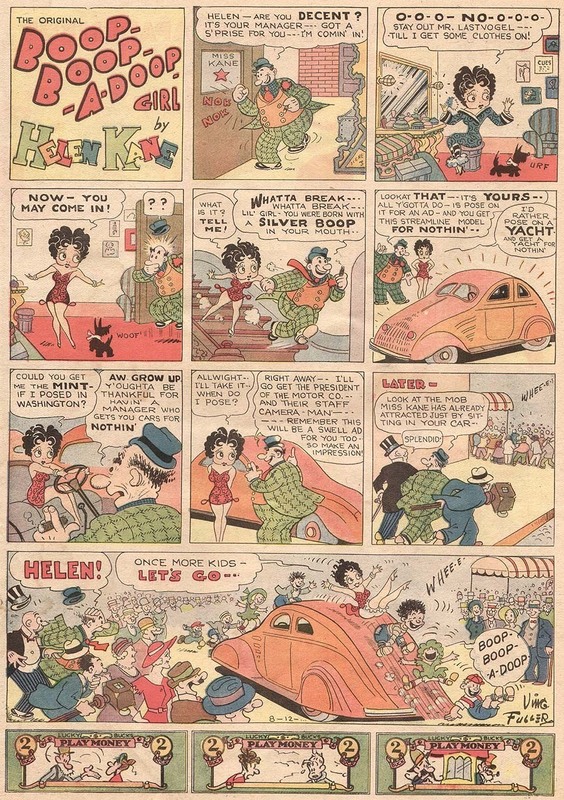 Who isnt Betty Boop and never was.. HD Wallpaper and background images in the Betty Boop club tagged: betty boop helen kane cute 1920s flapper cartoon comic.